All of a sudden the school summer holidays have finished, it is now well and truly the month of September, most people are back at work and children have returned to school. 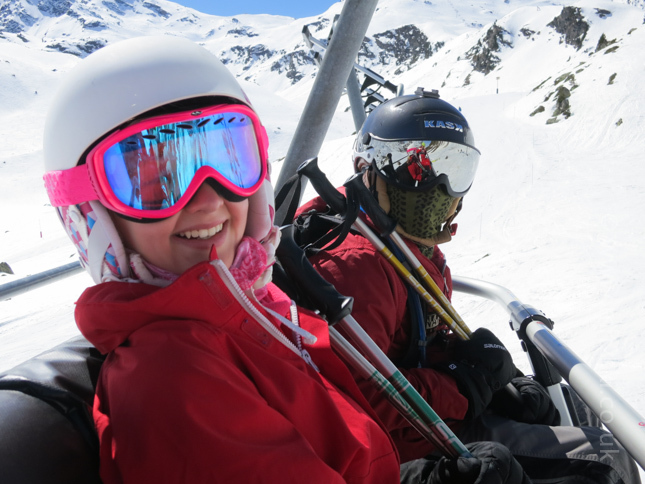 I've finally stopped talking about summer holidays in Meribel, so that means it is time for me to put my Meribel Private Ski Instructors hat back on. 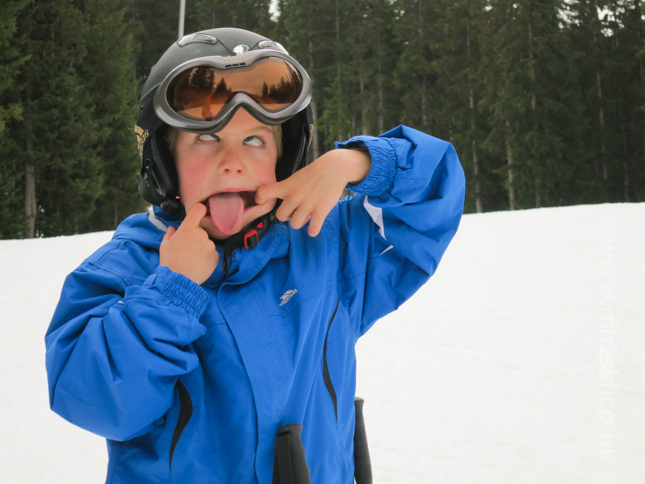 So speaking of children, I think it is about time to talk about them learning to ski, and most importantly how come they progress at a different pace to adults. 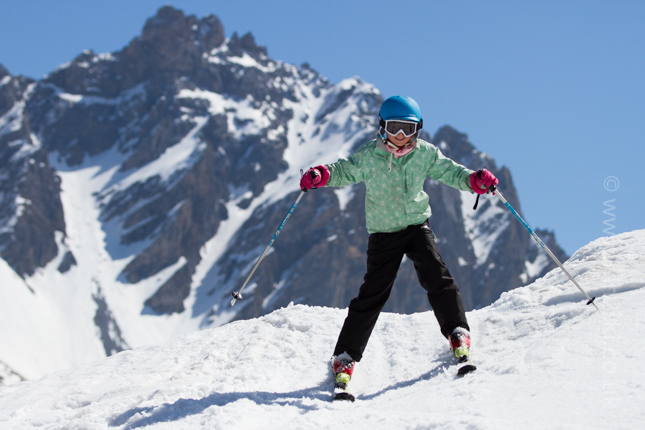 Sometimes Michael and I will deliver lessons to parents who say that they want to continue to improve their skiing to the point where they will be able to ski with their children longer into the future. 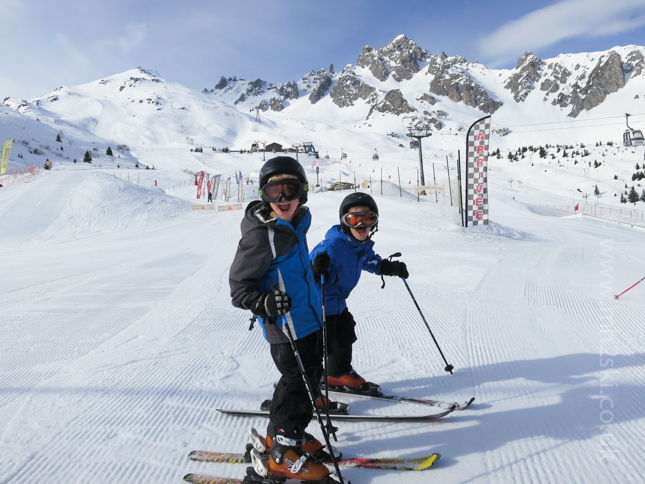 Parents deep down know that the rate of improvement by children is often faster than adults, and from years of ski instructing experience I can confirm that is very much the case. So why is that? Of course like many subjects with skiing, there is more than one reason, in fact I believe the list of reasons is quite long. I will always try to avoid generalisation when writing blog posts, including this one, because of course each child is unique in their own special way. However of all subjects, please forgive me if I talk about the average child for sake of simplicity (or generalise a little if you like). I hear many quotes on the mountain given by adults when on this subject, one being "They have a lower point of gravity, and don't have far to fall". "They have less fear" is another one. Let's face it, if children take a tumble they tend to bounce better than adults. They are able to twist and turn and are more flexible than us grown-ups. There have been a few times when I will wince when I see a child collapse in a twisted and contorted manner, and within seconds they tend to pick themselves up and want to get going again without delay. So there is an element to the statement that children tend to not hurt themselves as much when falling. However this is an area, where as a ski instructor, I am extremely conscientious about - because children still can and do hurt themselves skiing if not correctly looked after. If they have a collision with an object that doesn't move, for example a tree or rock, then of course the risk of pain and injury is significantly increased. We adults have a much better judgement of seeing and predicting these dangers; children tend not to. As adults we become more risk averse with age and experience, most children haven't developed this 'self preservation' skill at a young age. Once we adults take a tumble and slightly hurt ourselves, we remember that discomfort, and learn from the experience. Even if children bruise themselves, they will only be affected for a few moments, especially if they have any friends and family members close by who are all pumped up and watching. Adults will often have some physical discomfort from a tumble, but some of us will also be affected psychologically. Pride, self esteem, 'what if' questions and other emotions creep into our minds. Children, less so. They are used to falling over in their lives for instance in the school playground, or playing games, it is a semi-normal experience for them to lose balance and fall over. In other words, it is less of a big deal if they fall compared to us adults. 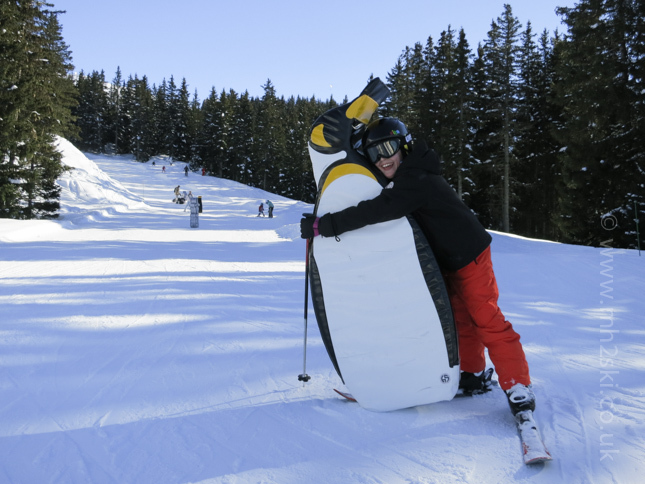 So what has this got to do with children learning to ski quicker than adults? As adults we stay in a comfort zone more than children. They will go outside their comfort zone more frequently and learn new feelings and sensations. They enjoy this process because it's fun for them, which in turn means this fun helps improve their balancing and quick response recovery. So yes there is an element of self learning on skis with children, and slightly less so than with adults. However this is where we need to be very careful, self learning also encourages bad habits to develop on skis. Of course bad habits can take quite a while to undo and correct, and I'm guessing most people reading this blog post can relate to this. Nurturing and developing a child's technical improvement has to be taken seriously. The appropriate speed has to be taken into consideration. Likewise the appropriate piste also needs to be selected for safe development. 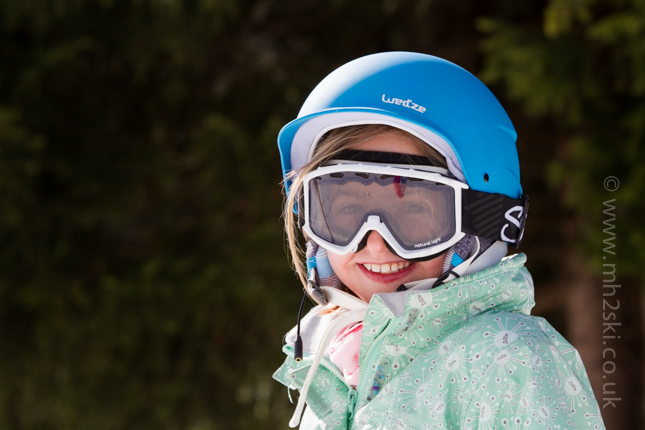 You wouldn't believe how many times I hear the words "Unfortunately my child completely lost their confidence yesterday afternoon when skiing with the father and older siblings, they skied down a black and got frightened." 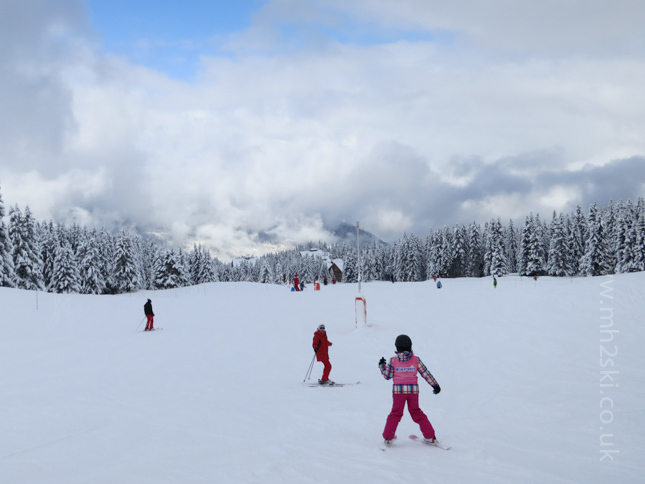 Some children can become freaked and really scared by skiing down a piste that is too steep, or icy, or even too bumpy. They develop survival techniques, which in turn normally means poor technique. I'm not wishing to point the blame at fathers and older brothers and sisters because all children can create an enormous amount of peer pressure by themselves. 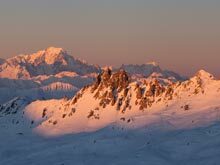 Let's face it, skiing is one of the ultimate sports for the list tickers and high-achievers. This isn't necessarily a bad thing though. 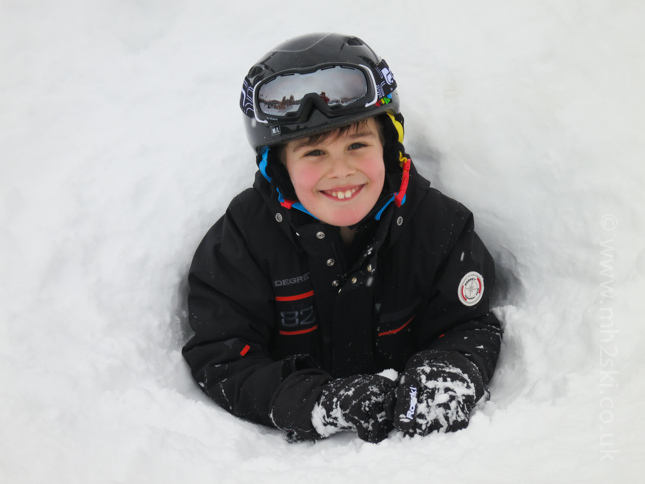 All ski schools tap into children's requirements for succeeding at things in life. What do I mean by this? It's the end of week exam. It doesn't matter whether the exam is with the ESF or other schools, the exams are there to assess a child's technical competence at all levels. 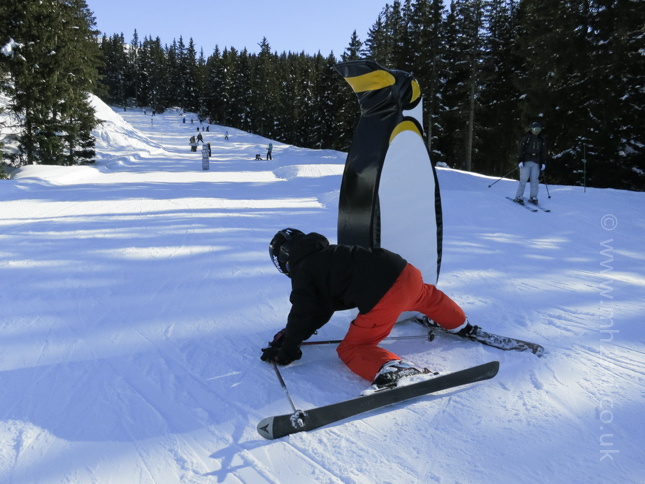 This is a clever way of making sure that ski instructors are able to distract children from their quest of skiing down a black piste (ie a child's own version of excelling), and setting various technical goals in order to acheive the next level or badge. This works a treat in encouraging children to improve by setting these goals, let me explain why. Children are used to being continuosly assessed and rated from a young age. Here are some examples away from academic tests: Cubs and Brownies badges, swimming badges, music grades, dancing exams, the list is endless. In each area of assessment there will be strict, well thought out criteria, that needs to be met in order to achieve that next level. This is exactly the same with skiing. This method of having goals really fuels a child's desire for success and the need of feeling achievement. Their thirst for the congratulation works as a massive motivation for their improvement. When, as adults during skiing lessons, do we place such importance on wanting to prove to our peers that we have achieved something? Yes, of course I'm the first to agree that adults will all have their own goals of what they want to accomplish by the end of a week's holiday. However that constant carrot dangle of a test, or aiming for their first blue/red or black piste, I believe is a much stronger motivation for children. Hence this is another reason why children improve faster than adults, it is their in-built desire and need for success, remember that this source of encouragement is normal and active in other areas in their life. Finally, there is one other reason I have noticed over the winters of teaching children to ski. No names mentioned, but last winter I taught two brothers for six mornings. They were good company, good skiers and fun to teach. But there was one thing that at the time I found very tiresome, their intense competitiveness. It didn't matter that one of them was two years older than the other, or that one of them had skied more, or even that one was stronger, they both HAD to be better than the other. However I quickly turned this into a positive, I used their extraordinary competitiveness to my advantage. How? I upped the number of exercises and little tests that I wanted them to perform. This meant they were so motivated to beat the other at these tests, their level of improvement was quite astonishing. I've got to be honest that I'm not the biggest fan of using this method that much, because there will be winners and losers, and I don't like creating an environment where children can suddenly become losers. However, if used subtly and with intelligence (for instance asking for background knowledge direct from parents) it can be effective. Do adults have this desire to be better than others? Sometimes yes, but nowhere near as much as children. My thoughts on this subject have been formulated over many years of ski teaching, talking to parents, and also having conversations with other ski instructors - especially with those who are involved with the education of children off the mountain. I certainly don't claim to be an expert or guru in this area, just purely an observer. There are other reasons for quicker progress, however it would take as long to read them all as it would to watch 53 back-episodes of Ski Sunday. However I would love to hear your thoughts on this subject, you can leave comments below. Both Michael and I are also keen to listen to people and learn from you all. I hope this article goes some way to explain why I think children learn to ski quickly, and often progress at a faster rate than adults do. This doesn't mean to say that adults don't improve much, you bet your life we can. 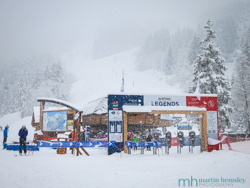 If you have read our skiing biographies on this website, you may remember that I was a young adult (18 years old) when I first learnt to ski, and Michael was a little older at the age of 28 when he first learned to ski. So let's reach for the stars everyone, we can certainly improve as adults. 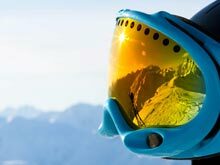 If you enjoyed this ski technique improvement themed blog post, you might like another I wrote earlier in the year, click here for the link. Feel free to share away on Facebook, Twitter and Google+ by using the social media icons below. Let's keep dreaming of those shorter days, and chillier mornings. Martin.